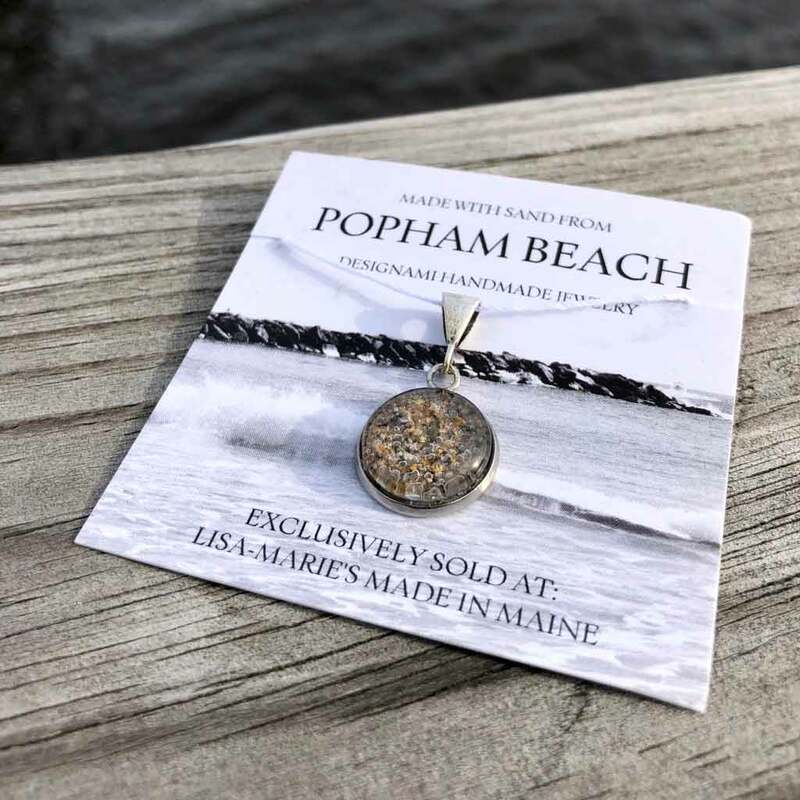 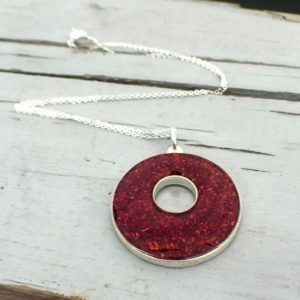 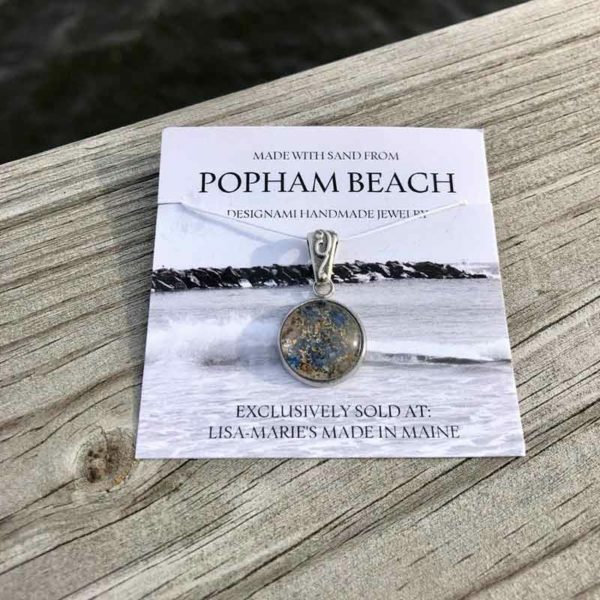 The Small Popham Beach Sand Pendant is made from beach sand found on Popham Beach and covered in glass on surgical steel. 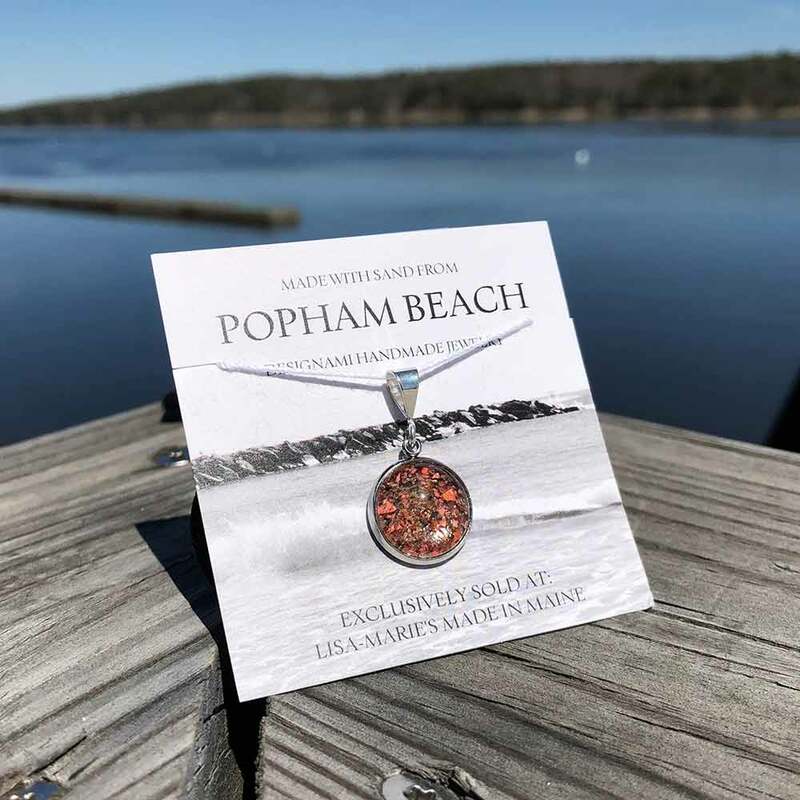 Is Popham special to you? 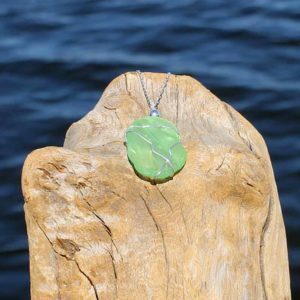 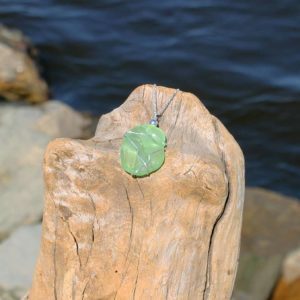 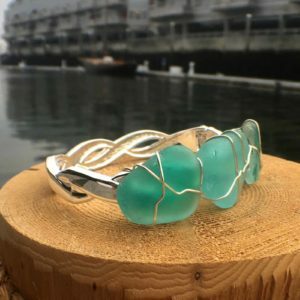 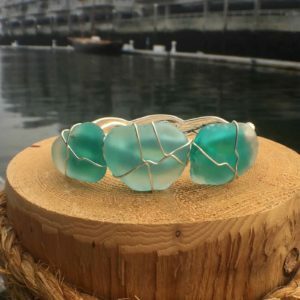 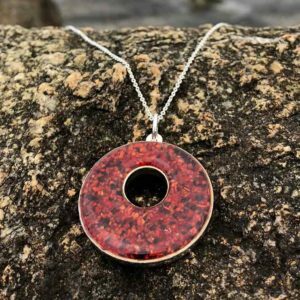 This jewelry is a perfect way to remember a special summer spent on the beach or to gift to someone commemorating a special event occurring on the beautiful beach.